Modern conservatories can be used all year round so there is no excuse for you to feel you must abandon it for 9 months of the year. Conservatories offer valuable space for family living and you’ll want to get the most from yours. If it’s a space that’s been somewhat neglected, make it your priority to update it and enjoy all that modern conservatories have to offer. 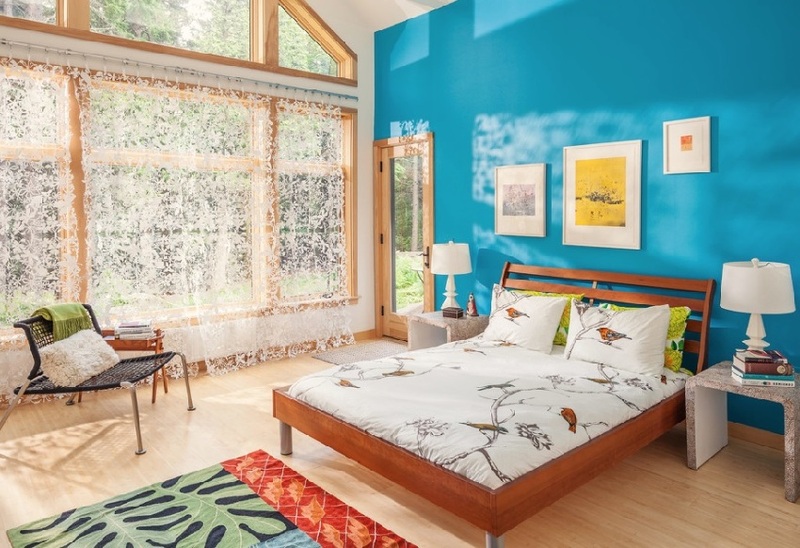 Here are some ideas to transform yours into a place your family will want to spend time, whether it’s the height of summer or a cold winter’s day. Conservatories offer flow between the interior living space and the garden, so it could easily be a space that takes inspiration from the great outdoors. You might want to consider plants, flowers and foliage. 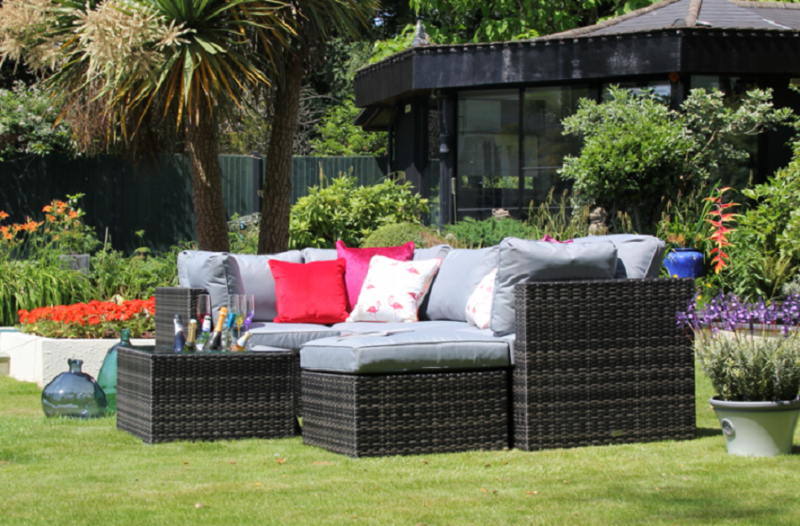 Lightweight furniture is popular, in materials such as wicker and rattan. Including wood is another way of introducing natural elements to your décor, whether that’s with the furniture or accessories. Taking a different approach, you might want a super contemporary and minimalist aesthetic with a statement sofa and metal accents. For a unique sofa, consider the Florence Knoll Sofa. 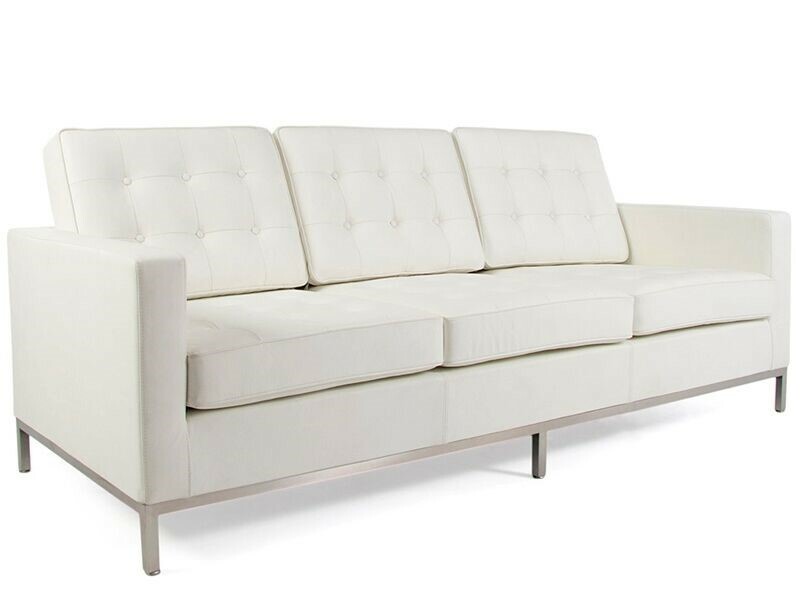 The Florence Knoll Sofa from Pash Classics will be a real talking point when guests visit your home. Colour is a matter of personal choice and a conservatory is an ideal space for experimenting with colour palettes and different shades. Popular choices are pastel shades which reflect a calming and relaxing atmosphere. Earthy, natural colours like brown and green are also commonly used. If you fancy something a little more dramatic, a bold colour can make a great statement. A conservatory is a great place to use bold colour as it will always be bathed in lots of natural light. The main feature of a conservatory is the amount of glass and natural light flooding in. You won’t want to cover the glass too much but will be looking for a balance of light, privacy and some respite from the sun’s glare. Blinds are a popular choice as they are flexible and adjustable. If the shadows they cast are annoying, you could consider a roller blind as an alternative. Full-length curtains can be useful to hang on double doors, offering privacy, sun protection and a little texture and colour to the décor. There is likely to be a great deal of traffic between the home and garden, so most people opt for a hard floor option. A hard floor is easier to clean, such as wood or tiling and avoids the hassle of trying to remove stains from carpet. To soften a hard floor, consider laying a rug which will also make the space feel cosy and homely. They are a great way of adding a pop of colour or pattern to a space too. Don’t overlook the lighting details to supply the finishing touches to your conservatory. Lighting is the best way to set the mood and you’ll want to get the ambience just right depending on what you intend to use the space for. A stunning table lamp can supply a gentle glow or a floor standing lamp that arches over a sofa also provides good low-level lighting. Consider having a dimmer switch if you opt for overhead lighting, so you can adjust the light for a change in the ambience. After learning about the iRobot Roomba 980 recently, we were happy to dive into the Roomba 805 model and we were very happy to see what the customers had to say about the work of these two robots. To create Roomba 805, iRobot promises to innovate their innovation, empower their customers, and create a great environment for robot-human interaction. 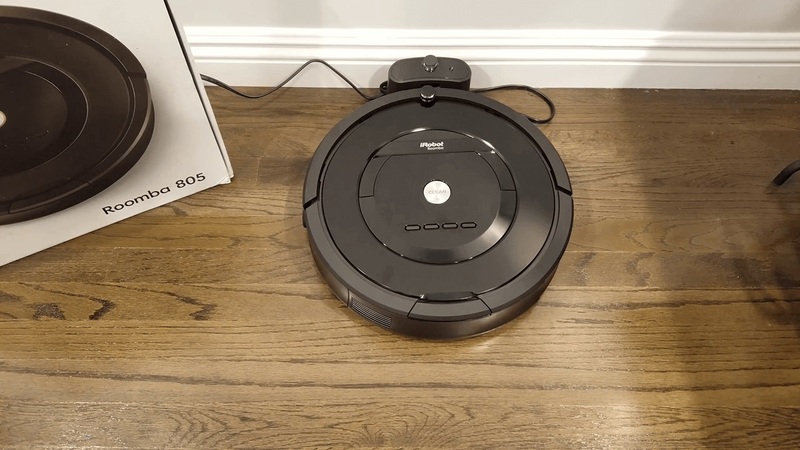 Below we will see the basic function and iRobot Roomba 805 review, its design features and how it compares compared to the new and older Roomba models. Keep in mind that the prices are always changed, but you may be able to pay less than 805 models later. 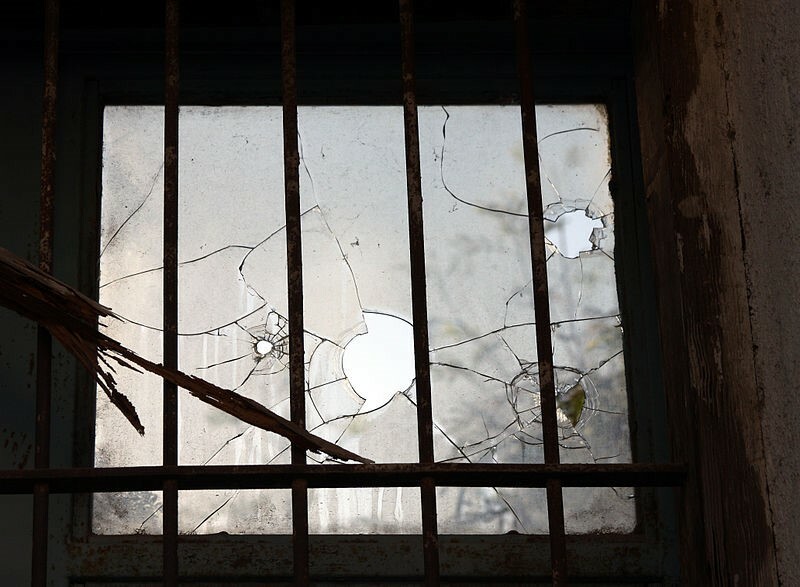 Have you discovered a cracked or broken window? Then you need to get it repaired as soon as possible so as not to leave your home vulnerable to the elements. Fortunately, there’s some emergency DIY work you can undertake while you wait for the glazier to stop any cracks from getting bigger or a howling gale ripping through your living room. First, take a look at the damage. If the window pane is cracked, you’ll need to make a temporary seal to keep out the wind and the rain. Duct or packing tape makes a good quick fix when applied on the inside and outside of the window – be careful not to apply too much pressure so you don’t make the damage worse. However, if the entire pane has been smashed and there’s a gaping hole, you’ll need to google ‘emergency glaziers Leicester’, or similar, and try to secure the window while you wait for help. Never attempt to remove the glass from a window frame without using protective gloves and eyewear. Now either pick out the individual pieces or cover the glass completely with masking tape before carefully knocking it out with a hammer. Now you need to cover the window opening. Thick packaging plastic or a heavy duty bin liner is ideal – simply staple or tape into place. If you’ve only broken one pane of a double glazed unit you can stuff the gap with bubble wrap or an old duvet for extra insulation. 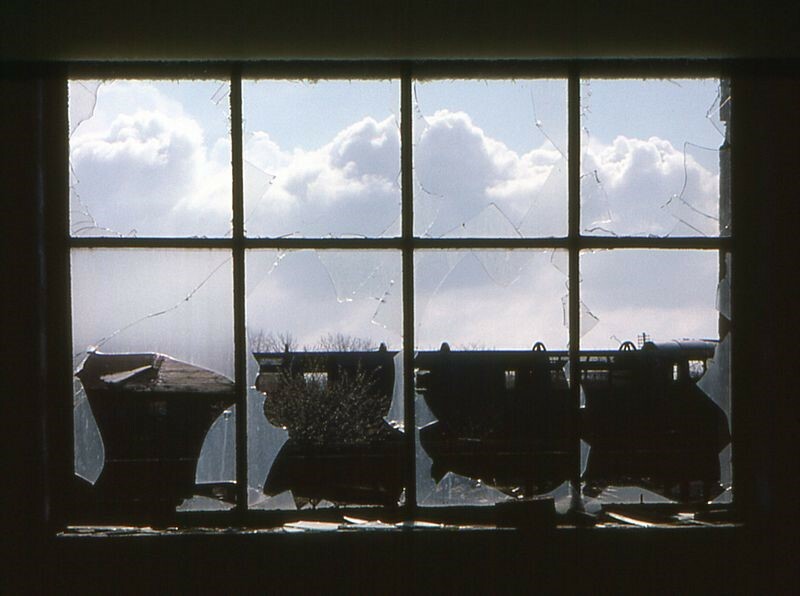 If the pane is particularly large, it may be better to board the opening up temporarily. You can do this yourself or contact an emergency glazier who offers boarding up services like https://www.nanduglass.co.uk/boarding-up/, particularly if the property will be empty until you can get a proper repair or replacement window. If you DIY it, you’ll need the help of a friend and a piece of plywood cut to size which you’ll then need to secure to the wall above, below and around the window. You’ll need 2-inch screws to secure the window at 12 to 16-inch intervals. If you do decide to do the repair yourself, make sure you take photos of the damage before you start work. That way you’ll have a record should you decide to claim on your household insurance. 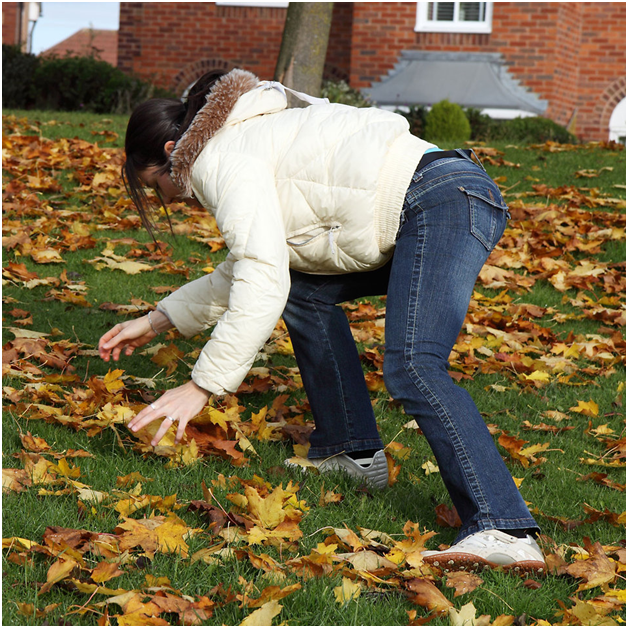 Winter is not a time of the year that we traditionally associate with spending time in the garden. It is more likely to conjure up images of sitting in the warm indoors, with a roaring open fire and a warm drink to hand. But the winter can be the perfect time to work in the garden and even to enjoy your garden if you know how! For wildlife, winter is the most difficult season of the year. Food is scarce, and the weather is more likely to cause damage to the dwelling places of animals or simply kill the animals themselves if temperatures drop low enough and no shelter can be found. 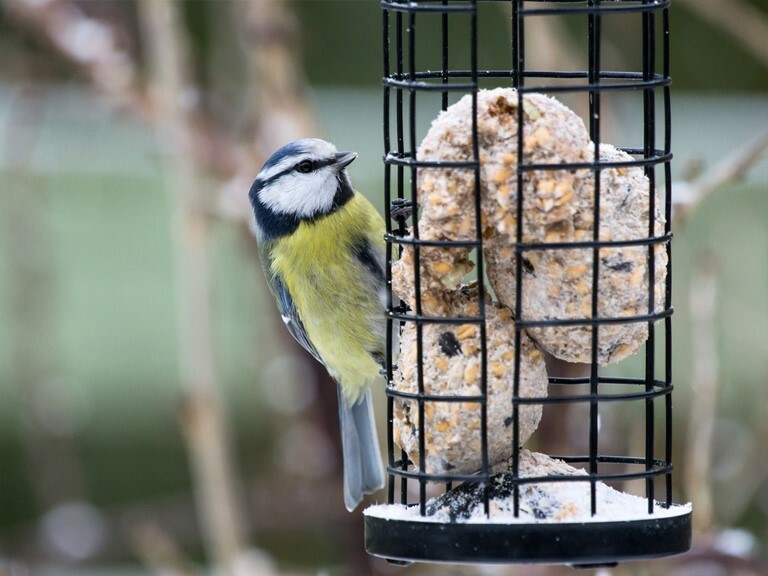 Feeding the birds that come to your garden is a great way to help local wildlife to thrive, and birds are so enjoyable to watch it will also provide you a great deal of pleasure. Bird seed and food such as fat balls can be purchased fairly cheaply, and you can even have a go at making your own. If you have children, this is a fun and educational activity for them to enjoy and is easy and cheap entertainment! There are other animals in the garden too – hedgehogs may come into the garden as well as birds and at this time of the year they will be looking for food and shelter. Meat based cat or dog food, or crushed dog and cat biscuits are perfect, but you can also buy special hedgehog food. A bowl of water will also be appreciated, but contrary to popular opinion milk is not good for hedgehogs and should not be left out for them as it causes diarrhoea. 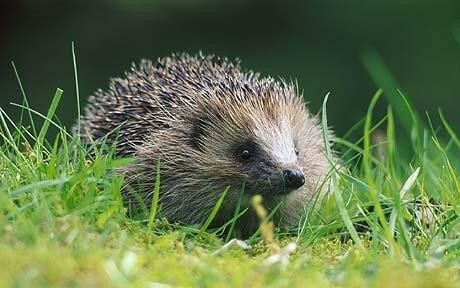 They will also be looking for shelter, so piles of leaves and logs will be very attractive to a sleepy hedgehog. They also offer food as the creatures that hedgehogs like to eat such as slugs will also make a home in these dark sheltered places. To get the most out of your winter garden, an outdoor space that is like a home from home is ideal. Transform a shed into a little place to get away form it all and be at one with nature. A shepherd hut from https://www.cotswoldshepherdshuts.co.uk/ is also a great addition to a garden, as it is compact and homely, and can be used all year round. Getting the most out of your garden is one of the most rewarding parts of life. It is proven that being out and about in the fresh air and amongst nature is good for health, and the wildlife can benefit too! Whether you have just moved to a new house or have had signal issues for a while, there are several things that can be done to ensure you have the best TV signal possible. Here are some things to try if you are having problems with your TV signal. 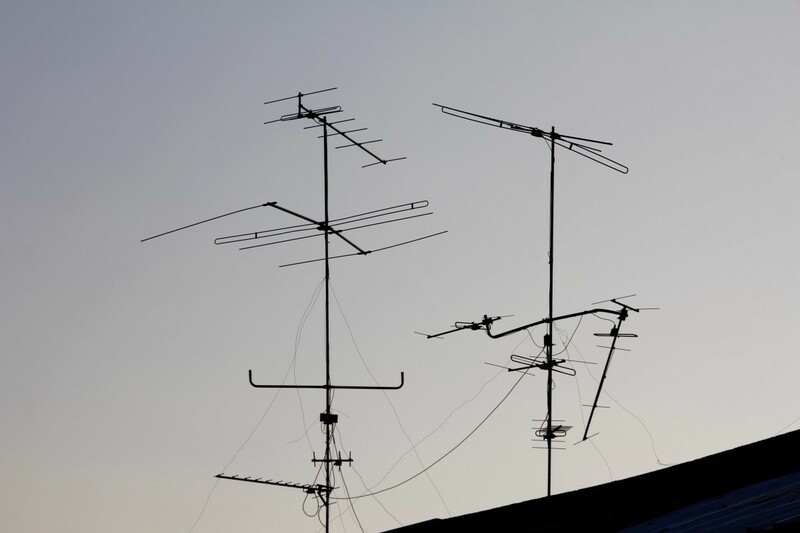 Whilst you may believe that your location is the cause of your bad TV reception, the reality may be that your aerial just isn’t doing its job. You can check what your coverage should be like using a reception checker. If this says you should have good service, your aerial is likely to be at fault. If you are looking into buying a new aerial, the most expensive is not necessarily the best. If possible, try out a number of aerials to find the one that works best for you. Many stores have great returns policies, which will come in handy when trying to find the right aerial. If you have ever waved your indoor aerial around the room searching for the best signal, you will understand the importance of the placement of your aerial. If you do have an indoor aerial, always position it as close to a window as possible to avoid interference. It doesn’t need to be in the same room as the TV, so try using a cable to place the aerial as high as possible in your home. An outdoor aerial is usually your best option for signal issues, as it allows the highest reach. In Bristol TV aerial installation services are a great option if you want to upgrade from your indoor aerial. 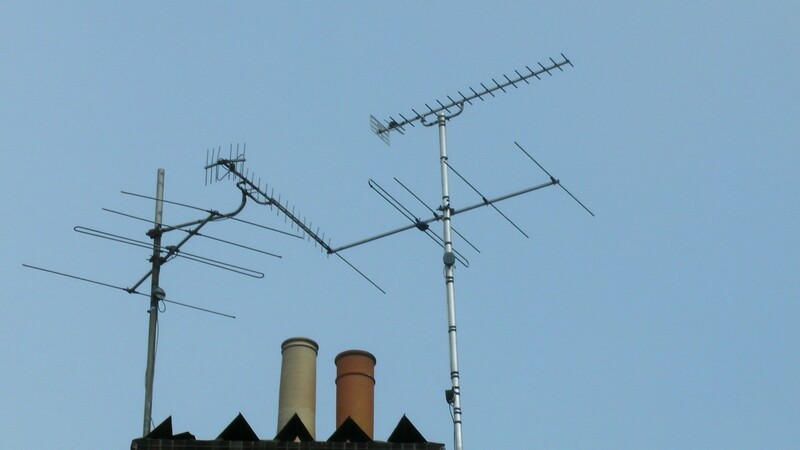 Bristol TV Aerials professionals will be able to fit and help maintain your aerial in the future. In some cases, your home may just be out of reach of the nearest broadcast tower. You should first ensure that your aerial is pointing in the direction of this tower to try to pick up a better signal. Failing that, you may want to invest in an amplifier to help boost the signal. Always remember to rescan your channels regularly, especially after the introduction of an amplifier. This can help to locate channels that you were previously unable to receive due to poor signal quality or even bad weather. If you love the idea of recreating a bright, breezy nautical feel in your home, there are loads of ways introduce this to your décor. The beauty of a nautical theme is that is offers a great relaxed and easy vibe in the home, whether you live by the sea or not. Perhaps you want to recreate the joy of seaside holidays with a simple living atmosphere? Coastal blues, light grey undertones and stonewashed hues are all popular colours to use with a nautical décor. Any shade of blue can be used and combined with other breezy hues of the same colour. For example, colours ranging from deep navy to lilac and everything in between. A simple palette works best for a seaside theme, in other words, colours that look like they’ve been sun-bleached. Soft creams, buttermilks and white give a fresh and crisp atmosphere when paired with blues. Any woodwork will look amazing if painted bright white, creating an airy feel. Team up with colour blocks of blue and white, stripes and some natural materials for texture and contrast, like seagrass, shells and sand. You might not think a bedroom is the right setting for a nautical theme, but a boat-themed wallpaper for example adds real character. 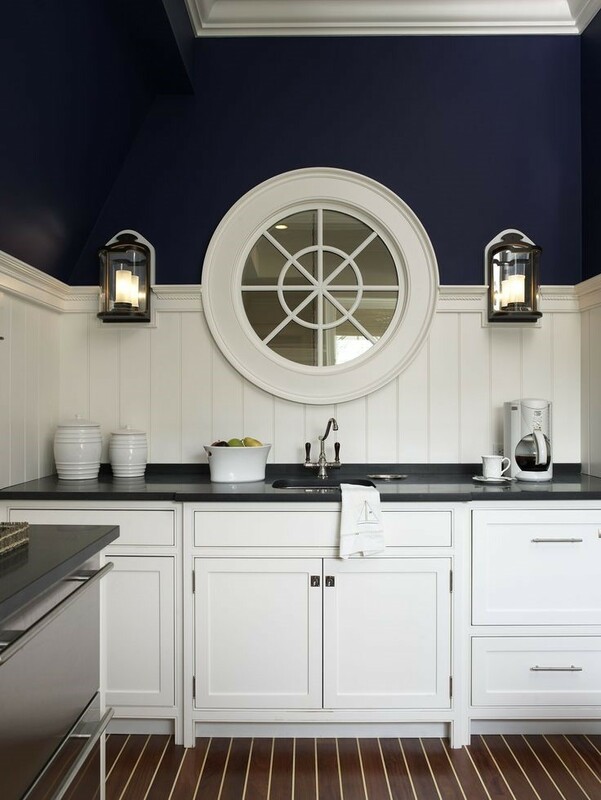 Consider hanging small round mirrors around the room. Not only will this reflect the light better, but it also mimics the portholes of a boat. Cotton and chambray fabrics combined with furniture in leather and wood work well too. 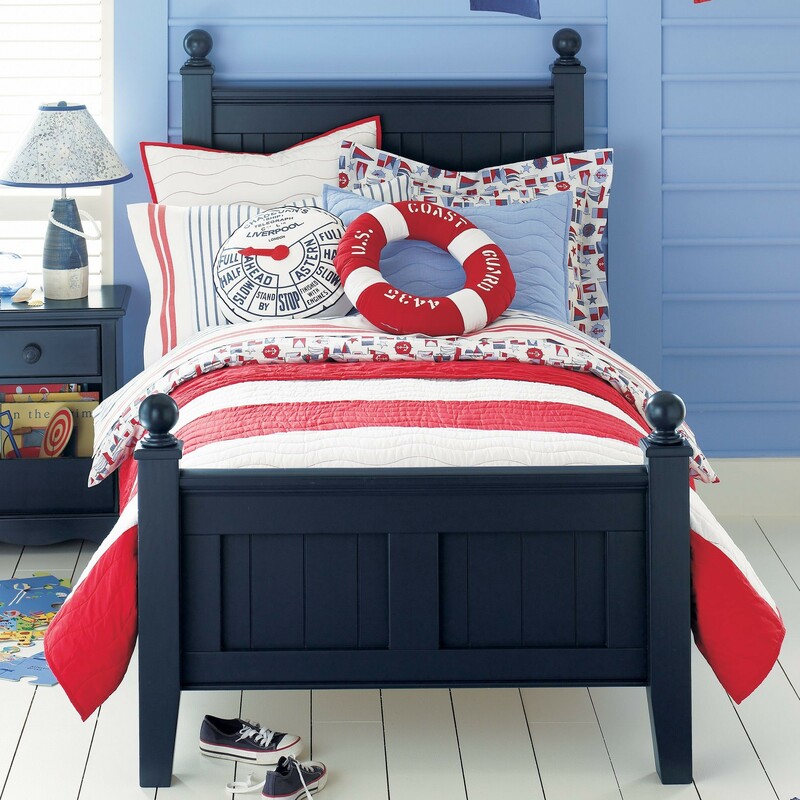 Having a nautical theme doesn’t mean it must look dated or vintage. You can create a contemporary maritime décor as well. Fresh modern nautical looks include bold colours instead of pale and sun-bleached. It also incorporates sculpture and art. Why not consider a bold feature wall of rope-patterned wallpaper? Along with the bedroom, wooden and leather furniture is ideal for the dining room, especially a weathered and aged-look leather. You could also consider installing a wooden bench, hurricane lanterns, wall-hanging oars and sun-bleached, well-worn wooden flooring. Chestnut wood furniture with navy and chrome will create a more sophisticated naval look for your décor. Consider installing steel and candles to illuminate a dark corner of a room for a more industrial nautical appearance. Another great idea is to hang a ship’s wheel above the fireplace. You don’t get much more nautical than that! Grease traps are an overlooked but essential element of any commercial kitchen. Here are six top reasons that you need a grease trap. Whether you care about creating an excellent looking environmental audit to show stakeholders or you genuinely want a better future for your descendants, we are all now far too aware of why the environment is a key concern. We have all seen pictures of fatbergs; the grease from cooking is a major cause of sewer flooding and pollution. A grease trap means grease and fats are diverted from the normal waste system, reducing the overall amount of grease build-up not just in your pipes, but the pipes we all share. Once upon a time, having a grease trap was your decision, but the authorities are becoming stricter and stricter about how companies get rid of waste. Restaurants and commercial kitchens are now legally obliged to install a grease trap, grease interceptor or other means of grease removal under BS EN 1825-2:2002. When the health and safety or food inspector comes to call, showing them evidence of a grease trap will go in your favour. 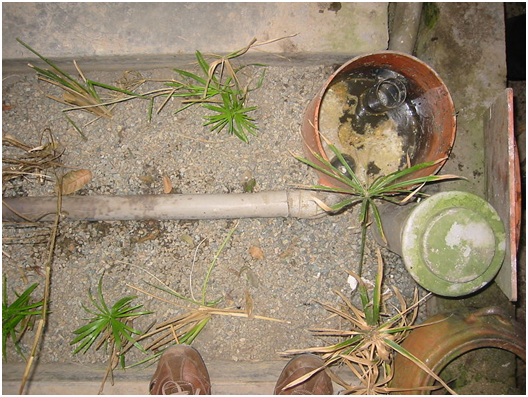 Grease build-up can cause major blockages to your waterworks, which can be costly to fix. The price of a grease trap ranges from high-quality automatic traps and Stainless Steel Grease Traps to smaller options for small businesses, but they are always cheaper than the cost of multiple pipe fixes. It’s important to dispose of grease and fats properly and a grease trap makes it much easier to collect your grease and fats in one place so they can be disposed of correctly. If you are not sure how to dispose of oil, grease and fat then contact your local authority waste disposable team. 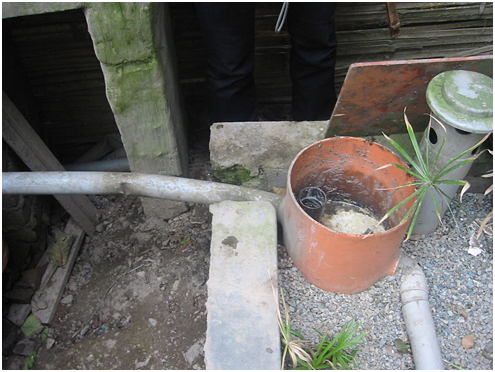 A build-up of grease and fats in your pipes can cause bad smells to appear in your kitchen as food stuff clings to the fats and then decomposes. When the grease is separated and removed, this possibility is eliminated. To really ensure the bad smells don’t enter your main business area, keep your stainless steel grease traps regularly emptied, cleaned and maintained. These six top reasons illustrate why grease traps are so beneficial to the good and conscientious working of a commercial kitchen. Did you know that you don’t have to choose what’s available in store? You can design your own wardrobe. The benefit of this is that you can have it exactly designed to suit your needs and how you want to display your shoes and clothes. You can fit it perfectly into your available space and be the boss of your wardrobe layout. 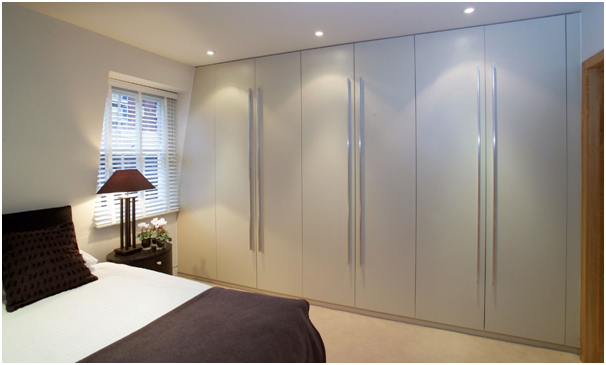 Even the smallest bedrooms can benefit from a custom-made wardrobe that looks amazing and is highly functional. Leave a Comment on If you’re selling a home what do the Estate agents do? It’s time to move on. Your home is no longer fit for purpose and you need to get more space. If the family is expanding or you need to downsize, whatever the circumstances you are going to have to face up to selling your house. Let’s assume that you can get the necessary finance to buy the new place and you’ve got a buyer for yours (this is the ideal situation and it shouldn’t be taken for granted that you’ll find yourself in this situation straight away). You are now going to need the skills of TGRES Merging with Alex Clark Glos who are a Gloucester Estate Agents. This might be your first forays into the world of the estate agent and you’ll have no doubt heard a few stories. Let’s have a look and see what an estate agent actually does for you.